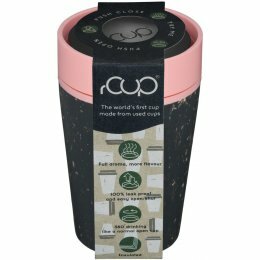 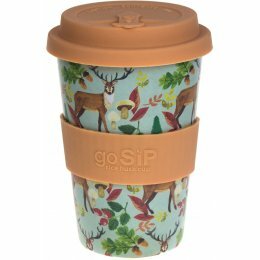 Make single use plastics a thing of the past with reusable coffe cups and water bottles. 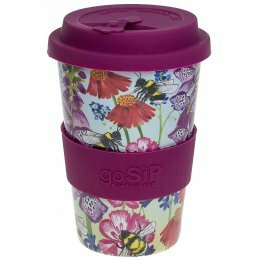 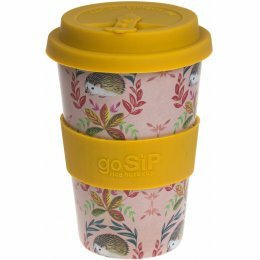 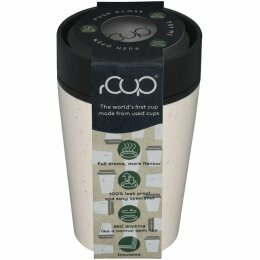 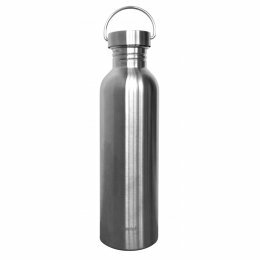 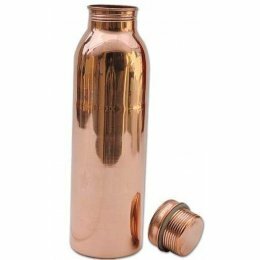 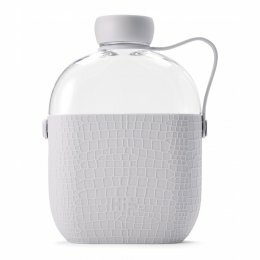 Take a drink with you wherever you go so you don't have to buy any bottles or use non-recycleable takeaway cups. 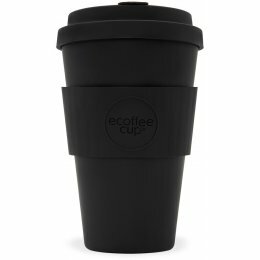 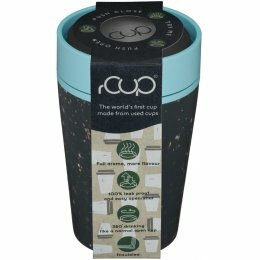 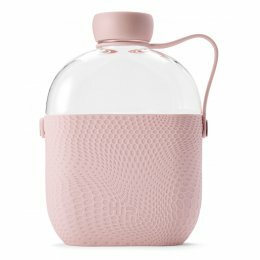 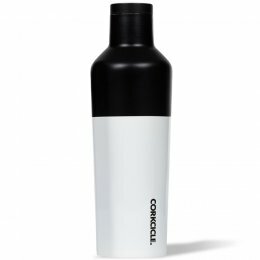 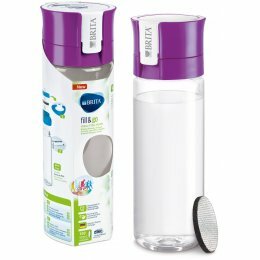 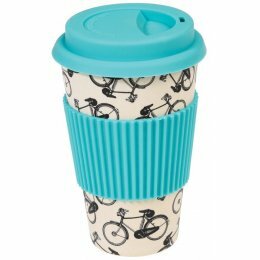 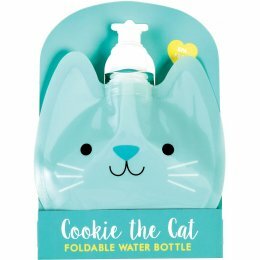 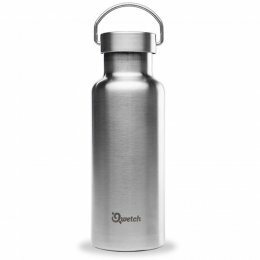 We have a great range of water bottles that filter as you drink from Bobble and Brita, and if you're looking for eco-friendly reusable coffee cups we have sustainable options from Ecoffee.